Want to save someone's Instagram Live stream? See how to download Instagram Live Videos from any account on your PC or phone! The Instagram Live Stream feature lets you broadcast your yourself to the Instagram community. 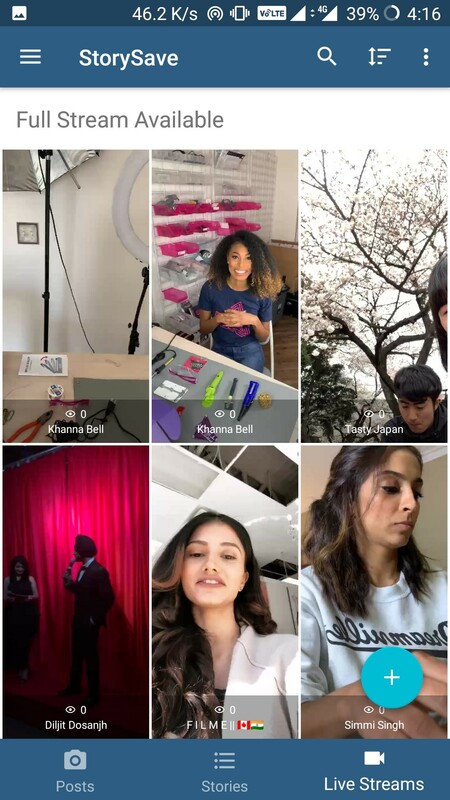 You can easily turn on the "Live" mode in the Instagram's Story camera section to begin broadcasting. The only requirement here is of a high-speed internet connection. Instagram's user base has grown to nearly 1 billion users which means a ton of famous personalities are now on the platform. The app serves as a great marketing platform for everyone. Apart from regular Instagram posts, users actively engage in Live streams. The streams offer high-engagement value and opens up a personal window to the world of the user. The live stream feature comes with a unique feature of making the recording available for 1 day. If you missed the live stream, you can catch the recording in the story. Due to the transient nature of the live streams, a lot of users are now looking for ways to download Instagram live videos. Catering to user response, we have put together a few tested ways of doing so. The process is very easy. You can save Instagram live on computer or your phone using simple apps. 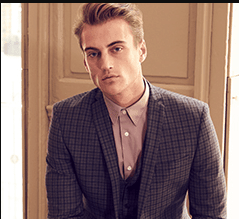 There are other technical ways too, and we have compiled everything for different user preferences. How to Download Instagram live Videos on PC? If you're wondering how to download Instagram live videos on your PC, you just need the Chrome web browser. Thanks to the large demand for Instagram tools, you can easily save videos from Instagram live on computer. You can do this by using Chrome extensions. Now, there are tons of these extensions that let you upload, download and watch stories. But there are only a few for live videos. We tested a number of them and found one to be useful. The Chrome web browser extension lets you view as well as download Instagram live videos. It works as an Instagram video downloader. Although the process is not straightforward, it's effective. Follow the steps to use it properly. Go to IG Stories for Instagram page and click on "Add to Chrome". 2. Once it installs, you will see a small icon in your Chrome browser's top right corner as you see in the image above. 3. Click that icon. You will see Instagram Web opening in a new tab. Login to the Instagram from here. 4. Now go to the live video you want to save. Click on it and it'll open up in a new tab. You will see a small download icon. Click on it. 5. You'll be prompted to download am "exe" file. 6. Let it download and open it when the download completes. 7. The file will install a small application on your PC which will download the actual ".mp4" file. This file is the Instagram live videos download. You can see the downloaded video in the Downloads folder of your PC. Although the extension works as expected, there are a few things that you must take care while using it. The extension works only on the Chrome web browser. Currently, it's available only for Windows users. While using the extension, we saw the McAfee Web Advisor warning. Stay careful with the application that installs. It currently only downloads live videos that have ended. We checked a myriad of Apps and Chrome extensions but nothing properly downloads a streaming video. So, how to save Instagram live videos that are currently streaming? The best and simplest way is to use a screen recorder. We use Screencast O Matic for this purpose and it works very well. All you need to do is to go to the Screencast O Matic's website and launch the recorder. It will download a small application used for recording. After that you can use it to screen record a streaming live video. Pro-Tip: Use the IG Stories for Instagram extension to access Instagram live videos on your PC. Then use the Screencast O Matic to start recording. How to Download Instagram Live Videos on Phone? In this part of the tutorial, we'll see how to download Instagram live videos on phone. 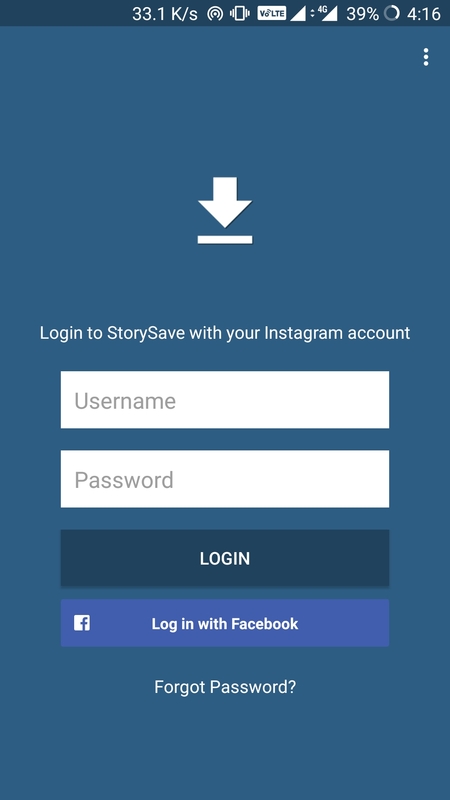 Android users can simply download the StorySave App for your Android phone. The app supports downloading Instagram Live Videos from any account that you're following. Follow the steps to download live videos. Download the StorySave App from Play Store and launch it. 2. Login with your Instagram account. 3. Now just head to the Live Streams tab in the App and tap on the Live Stream you wish to Download. That's all! You're done. Now the question remains that how to download Instagram live videos on your phone that are streaming. There's no answer to that as no app can download the stream while it's live. Hence, using an Android based screen recorder will be your best shot. For iOS devices, there are some apps available that can download live streams. But on our testing, they didn't perform as expected. Mostly, they need Jailbreaking to be done on the device which is a bad call for your device. Hence, we found the best solution for iOS devices in the form of enabling screen recording. This feature is available on all iOS devices that are running iOS 11 or higher. Simply head to the Settings > Control Center > Customize Controls > Screen Recording. Here you'll be able to enable screen recording on your device and a screen recording button will also appear. Here are a few questions that we want to directly address to our readers. 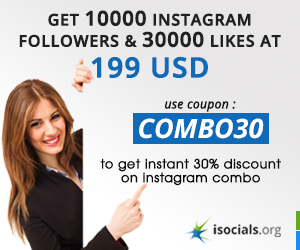 How to view Instagram live on computer? The process is very simple. Matter of fact, you can use the IG Stories for Instagram Chrome Extension to view live videos on your PC. You can use the Chrome browser on iOS devices as well to view live videos. Just that it won't allow downloading on iOS devices such as MacBooks. Rest the viewing option is available on every device that runs Chrome browser. Even Chromebooks. How to save someone's Instagram live videos? All of the above tutorials are meant for downloading Instagram live videos from someone else's account. Note that his function only works when they've shared the live video as a story. If they choose to not share it as a story, your best shot is to screen record it while it's live. Make sure to use a valid Instagram account for all of the above activities. Is there an Official Instagram video downloader app for IGTV? There is no official app but you can use 3rd party app for downloading videos. The IGTV Video Downloader is suitable for Android users while iOS users can use Documents app for the same. You'll need to get the link of IGTV videos in some cases which is obtainable via the Instagram App. How to download Instagram live videos from a private account? Actually, it won't be possible to do so unless you're following the account. If you have a contact who is following the account and has been accepted by the account. Then, you can download the Instagram live video from that account easily by using any of the above methods. Is there a limit to the download size of the Live videos? There is no limit to the download size of the videos. The only limit is the download capacity that your devices have. Some Android and iOS devices don't have enough internal memory to download long live videos and can faulter in this case. If you too are downloading videos that are excess of 1 GB or so, we advise you to use a video compressor. In our experiments, most of the videos were less than 100 MB. The actual size of the video depends upon the broadcaster. If they're using a high end phone with a big resolution camera, the video might become large. Which is the best option - screen recorder or third party app? Although it varies from device to device, we still think that using a simple screen recorder is the best option. If you're confused about how to download Instagram live videos, we'll suggest a simple screen recorder. The good part about screen recorder is that you won't have to login to 3rd party apps. There's no way to tell if these apps are using your personal data for malicious purposes or not. A screen recorder, in most cases, won't be able to do so. Hence, whether you're on Android, iOS, Windows, or Mac, just download and screen recorder. Play the video and record it unapologetic-ally. The apps that we have mentioned above were all safe in our tests. But still what goes inside the code and in the PC's background processes could be another story. We also recommend to not buy any paid option from any of the 3rd party apps used for Instagram as they can be counterfeit. Only use free apps that claim to offer features without in-app purchases.